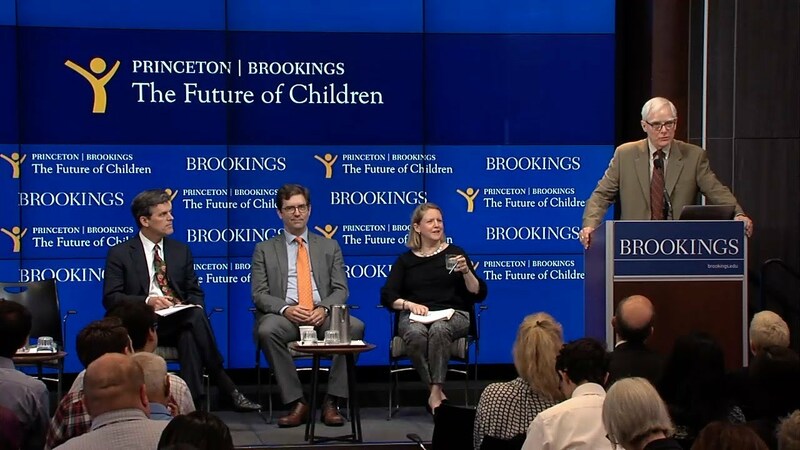 On Wednesday, May 31, Princeton University and the Brookings Institution released the latest issue of The Future of Children—a journal that promotes effective, evidence-based policies and programs for children. The current issue, titled “Social and Emotional Learning,” focuses on the promise of school-based social and emotional learning programs to support children’s success. 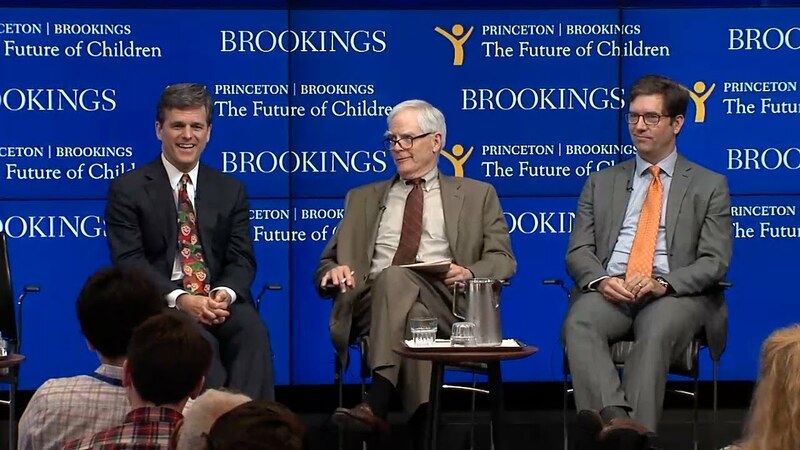 Following a presentation of the latest journal volume and policy brief, Special Olympics Chairman Timothy Shriver gave keynote remarks and participated in a moderated discussion with Clark McKown, executive director of the Rush NeuroBehavioral Center. Shriver and McKown then took questions from the audience. 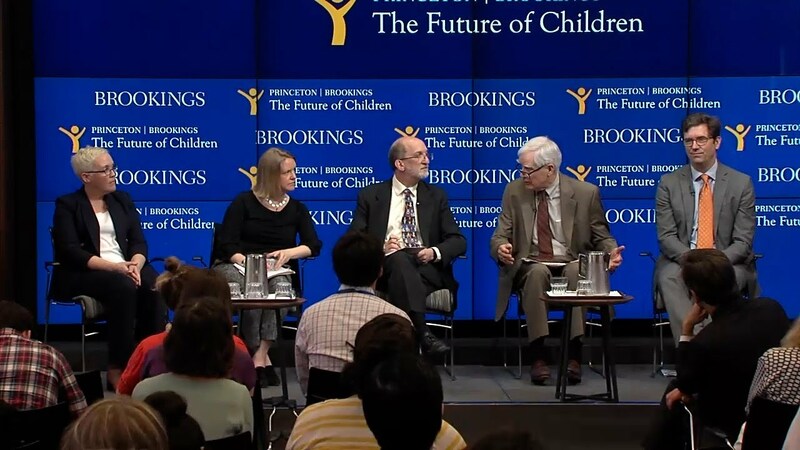 The event concluded with an expert panel discussion of SEL programs.